Have you ever dream to take part in the most excited world championship? 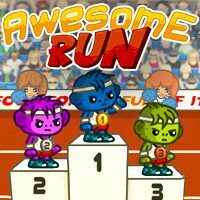 If you are a good runner, then be sure that this game is yours. Try to avoid all impediments and you will definitely love this game. Take care!